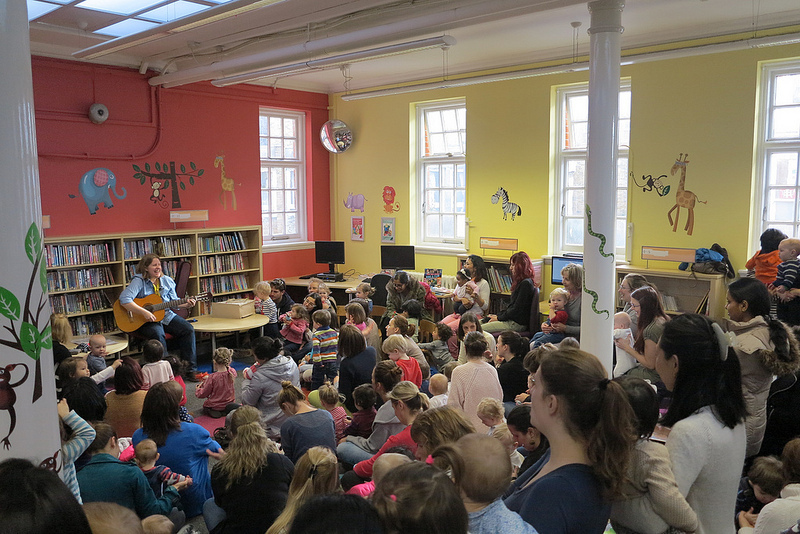 Wimbledon Library showcased its new improved look and facilities at a community day for Merton residents today. 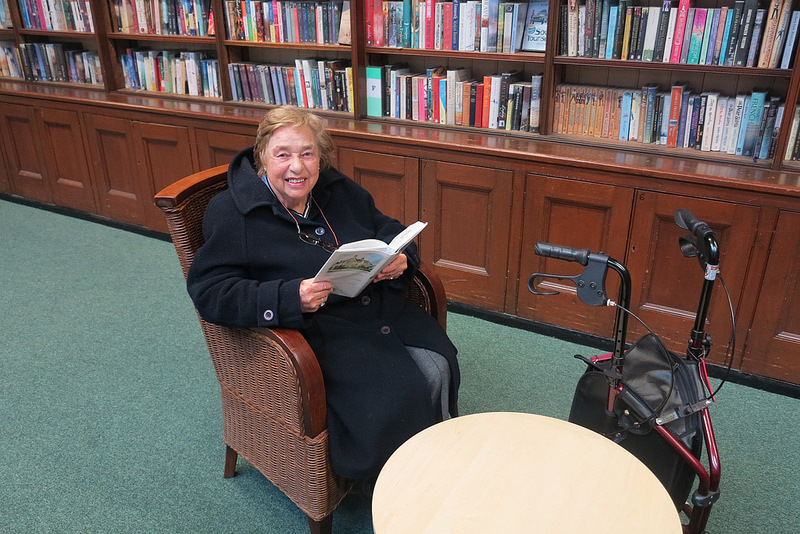 Following a two month refurbishment through investment from Merton Council, Wimbledon Library’s makeover has improved the look and feel of the much-loved building, making it more comfortable for library customers. The building has been redecorated throughout and the refurbishments mean customers will benefit from additional study space, more space for lap top users to take advantage of the free WiFi, extra computers for customers to use and a relaxing seating area at the front of the library. The children’s section was treated to a makeover too. 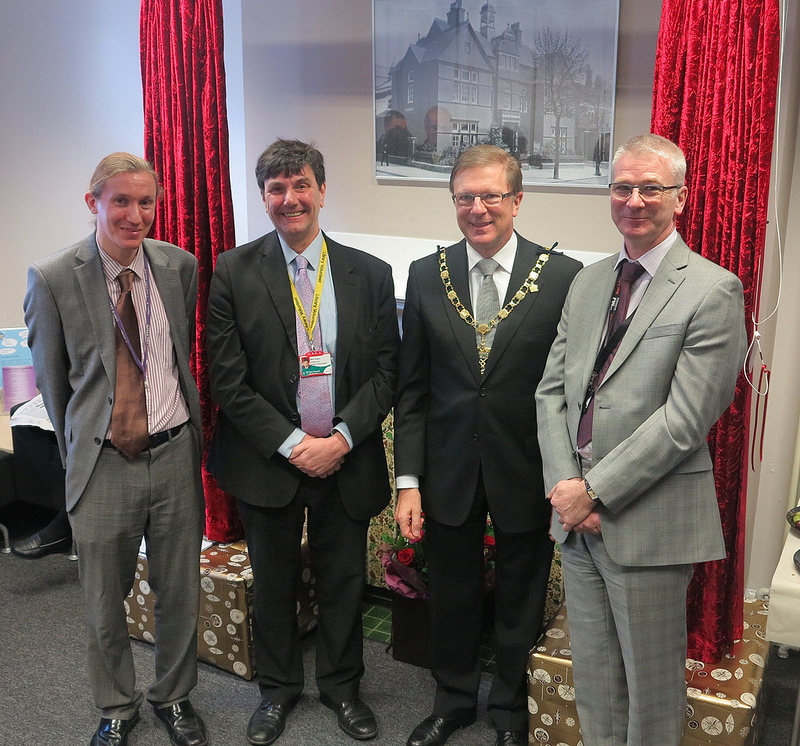 To celebrate the library’s new look, the Deputy Mayor of Merton Councillor John Sargeant attended the community day to get a tour of the building and see the improvements that have been made. The community day gave residents an opportunity to get involved in a range of taster sessions that Merton Libraries run on a regular basis including IT sessions, craft activities and health and fitness events. The Travelling Interactive Theatre for Children (TITCH) also put on a performance as part of the community day.